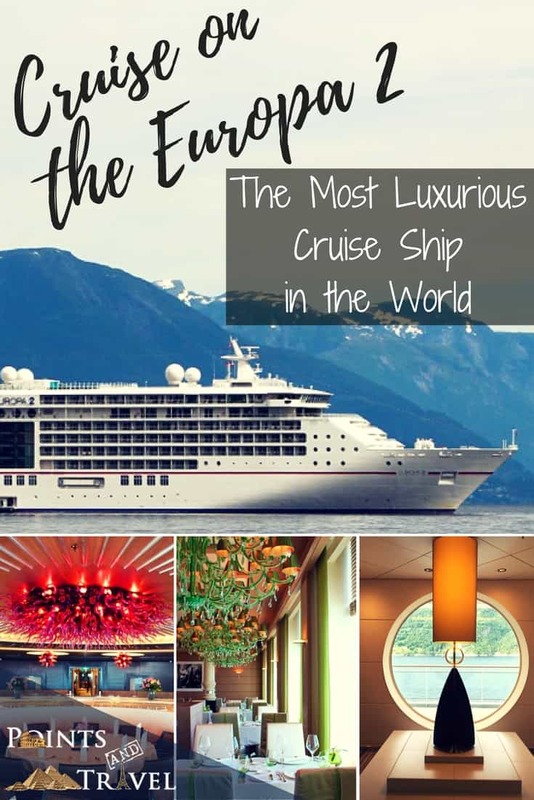 I have heard and learned about many impressive amenities and services on a ship, but never had I seen the total package put together like the MS Europa 2 by Haplag-Lloyd Cruises, a German-owned company. 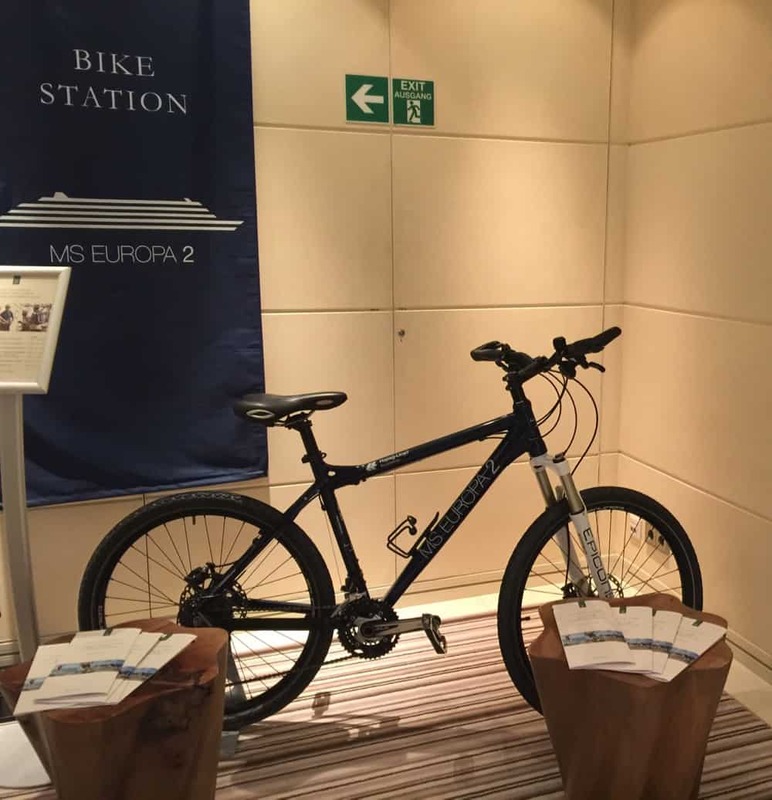 No wonder Berlitz Cruise Guide gave the MS Europa 2, the highest point combination possible in their most recent visit on MS Europa2 in 2018. 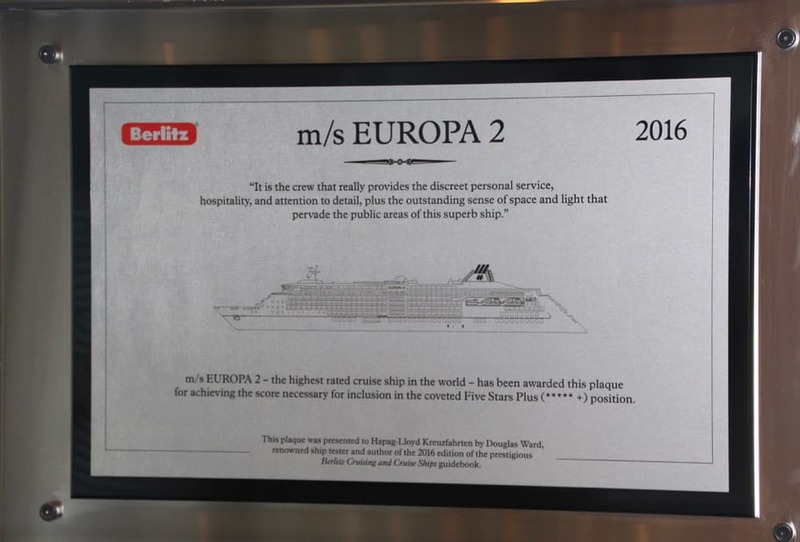 If you have never heard of Berlitz, they are considered the “Bible” of cruise critic rankings. 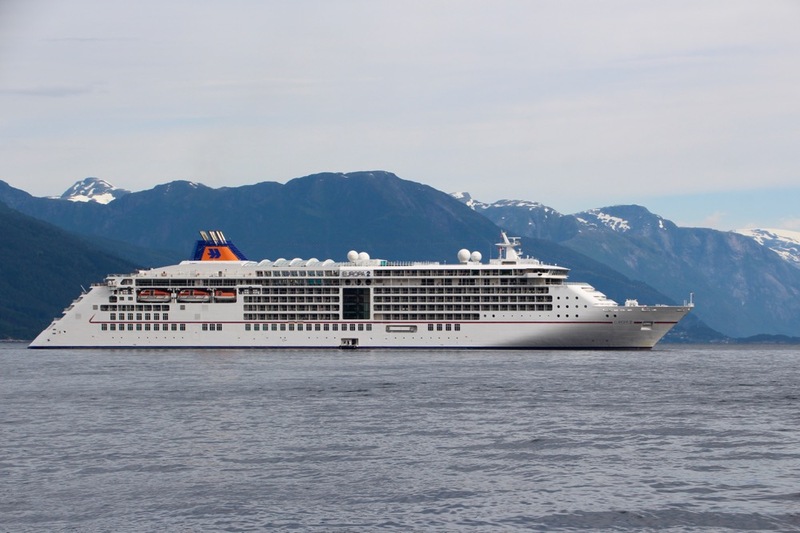 MS Europa 2 has now have been awarded this for the 5th time and year in a row. One thing you must know about the Berlitz and its scoring system is that they put the crew to the test in each and every interaction with the shipmates to see how they will react. 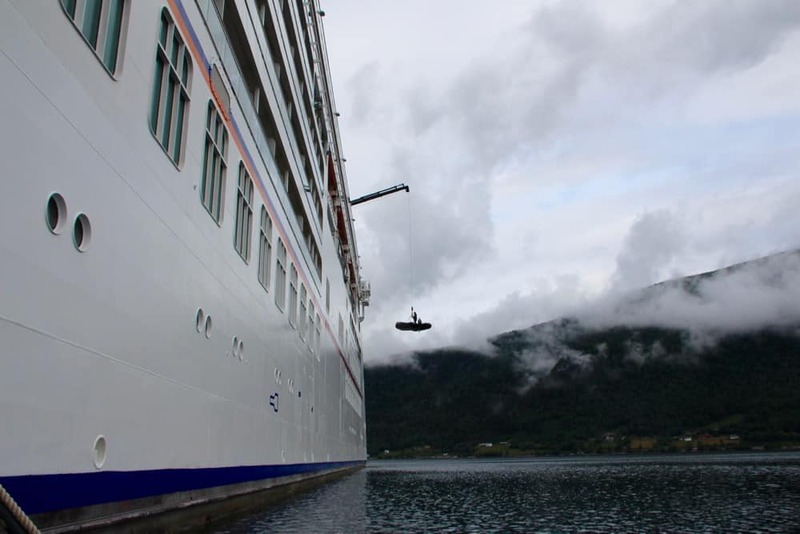 This involves everything from ordering a wheelchair and trying out wheelchair access throughout the ship for a day to hiding a piece of trash in a chair cushion to see how long it takes the staff to find it. 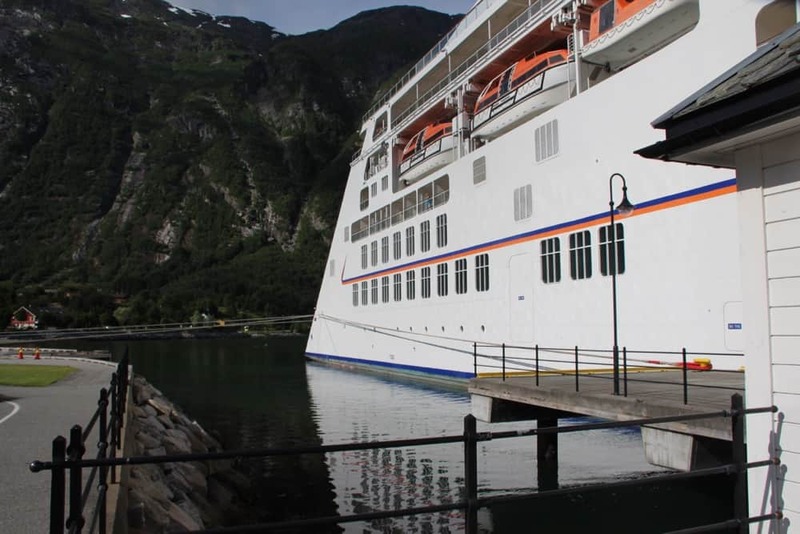 If a ship can pass those type of tests, then more power to them and the MS Europa 2 does it with class, style and customer service as the main selling point. This cruise line prefers to call itself a “floating luxury resort” as opposed to a luxury cruise line with its 5-star plus ranking. 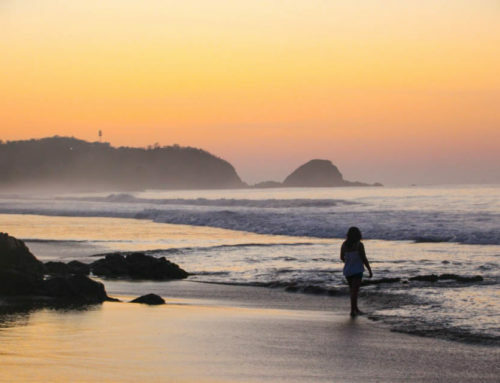 They are looking for those of you who take a vacation in a luxury resort and tend to not to think about a cruise during that planning stage. They want to change your mind and offer things that people are not expecting on a cruise ship of this size. 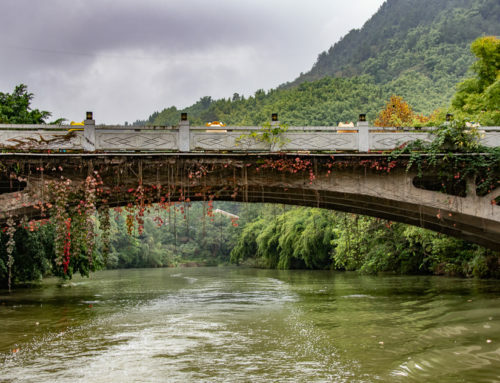 Instead of telling you what they have, I almost only want to tell you what they have that is different than every other cruise line you have been on. Only that would take too long. 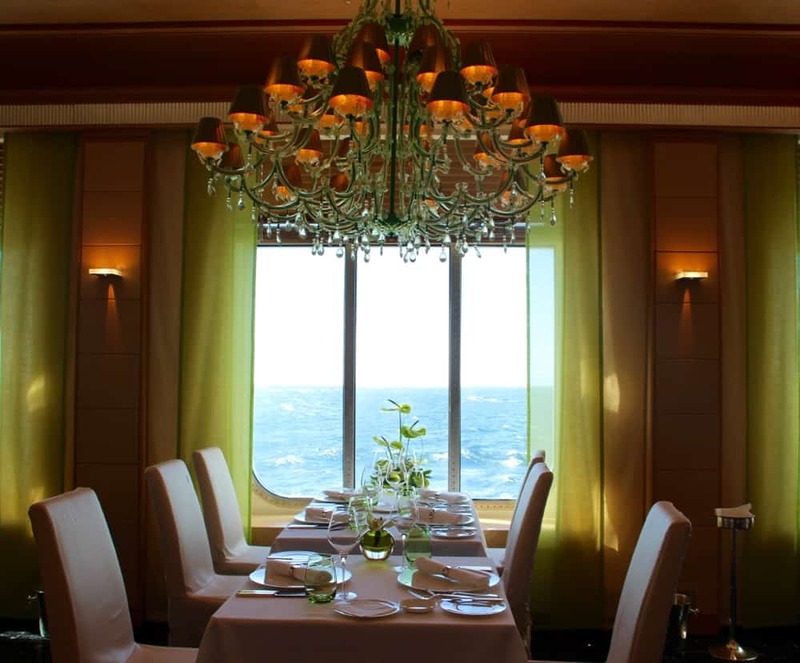 The cruise MS Europa 2 has no formal dress code, no set meal times, and no traditional captain’s dinner. S Ecuropa 2 is sort of the casual luxury “un-cruise”. 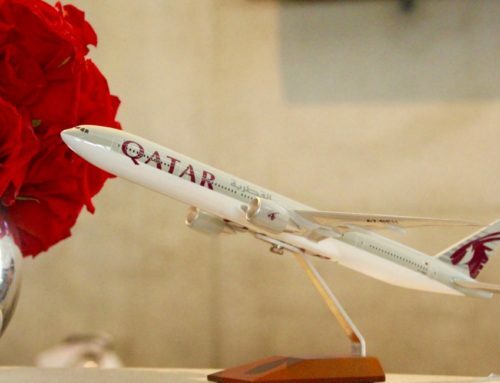 It has a relaxed atmosphere with a personal service given by an attentive crew, and I mean attentive, so if you don’t like someone to greet you every time they see you, then this is not for you! With a dominantly German-speaking crew, you will get a sense of being European, yet all crew also speaks English as well. Onboard Europa 2 there is a full-time translator onboard for excursions and help if needed. 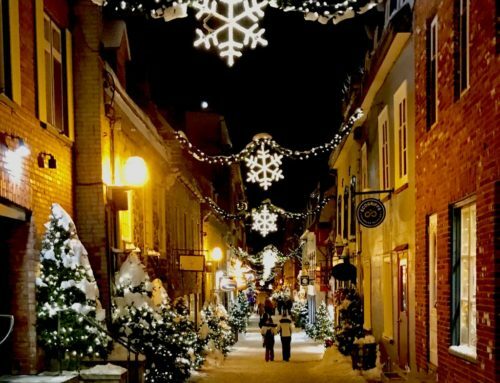 I heard stories of an excursion that was only offered in German and when an English speaking passenger inquired, suddenly they ordered him (and family) a personal van with a tour guide for the same exact tour at no additional charge. 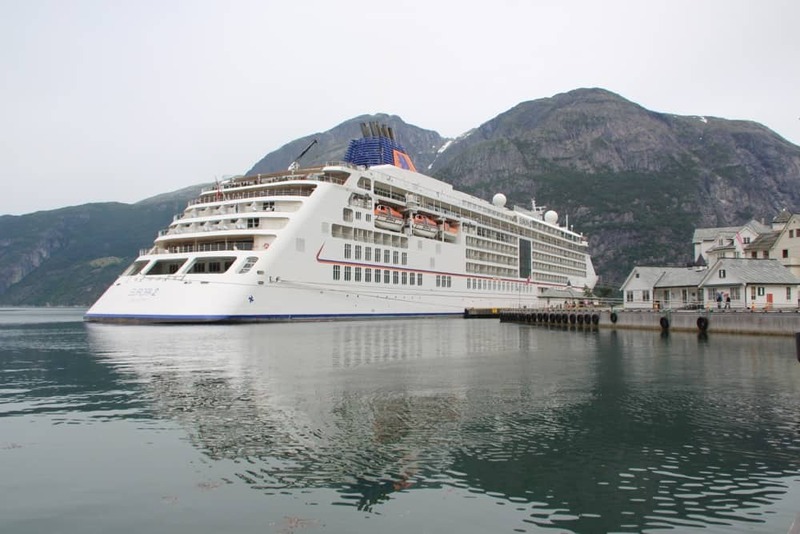 MS Europa 2 can have up to 516 passengers on each week of cruising with 370 crew. The Europa 2 has more space per passenger than any other cruise ship in the world and every room is a suite with a balcony. 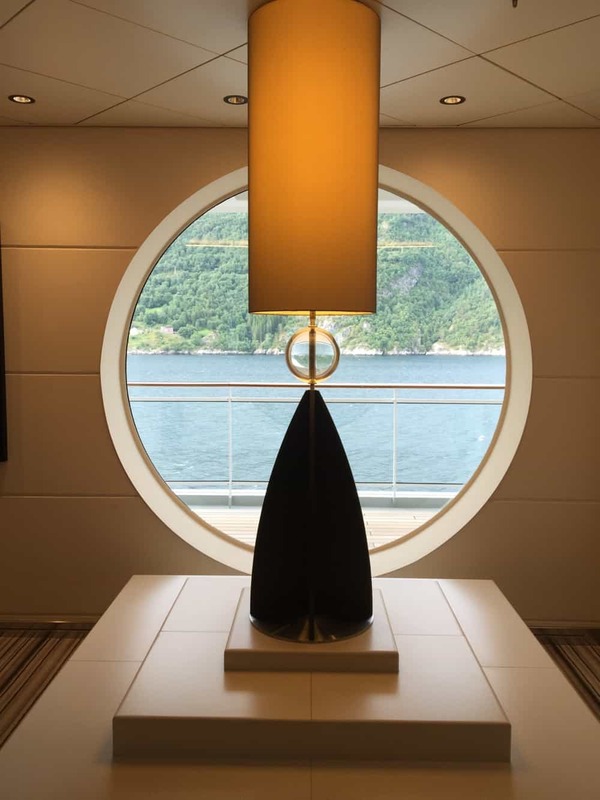 This alone is an amazing amenity that you might not even think about, yet makes your cruise so much more relaxing, especially with its 24-hour available room service. 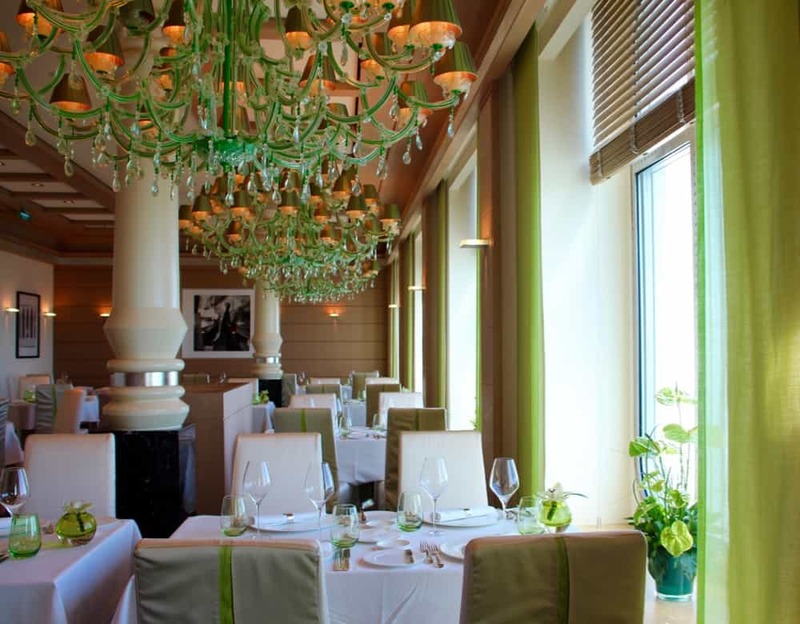 The décor in the main public areas is brightly lit during the day with natural light by floor-to-ceiling windows and there is a contemporary and comfortable interior design with many inviting sitting areas. But that is not all she has! 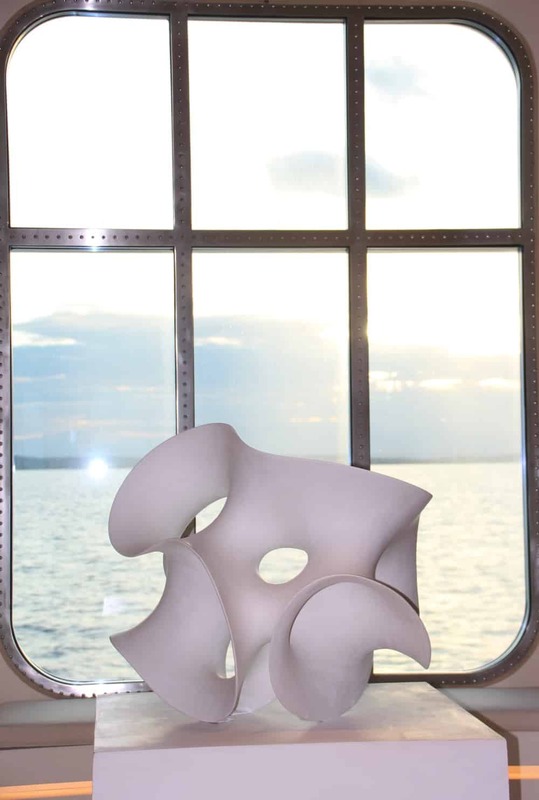 She also has an amazing art collection, which is one of the largest art collections at sea, with well over 850 original pieces that were commissioned exclusively for the ship. MS Europa 2 also has the largest gin collection at sea! Since gin is a popular drink that is served and drank at sea, why not build the world’s largest at-sea gin collection with over 36 different gins from 9 countries? 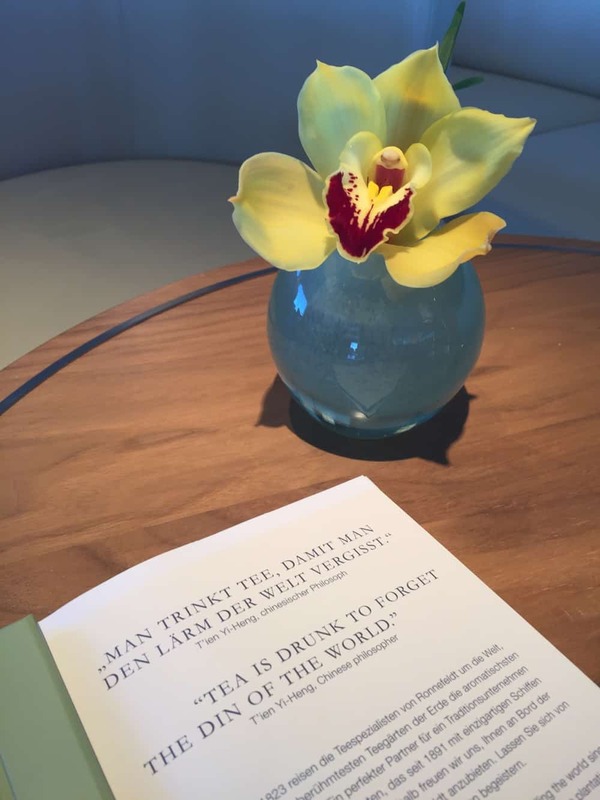 And, of course, a gin tasting is included in your sailing fee where you will learn all about this complex spirit. This was just one of the educational, yet fun adventures I had on the trip. 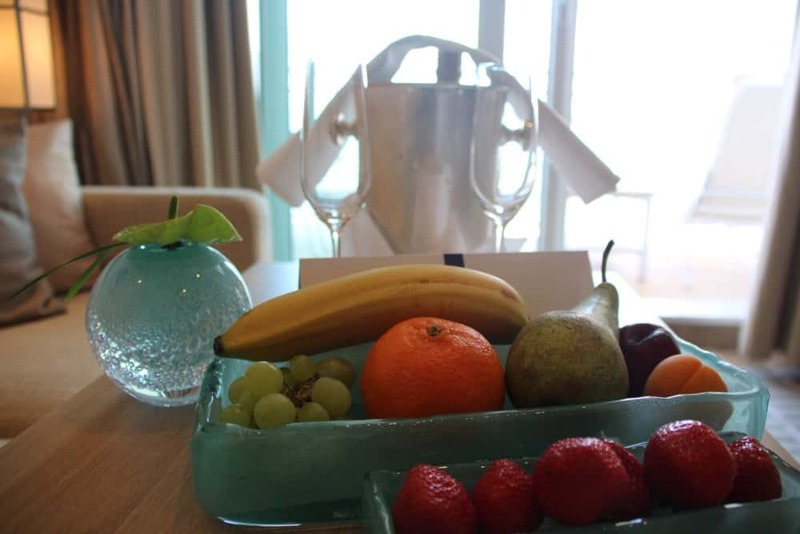 Also, these things mentioned are just the tip of the iceberg when it comes to the details that this ship can provide you and your family when sailing the Europa2. 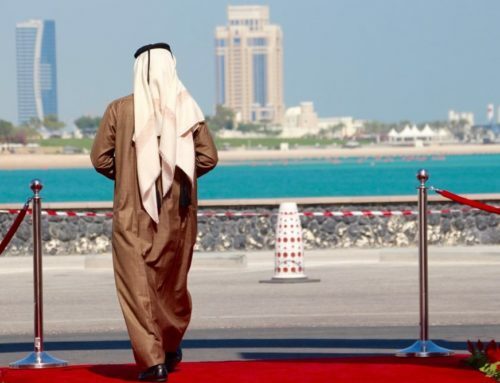 I won’t even mention the butler and the nanny service or the 7 outstanding restaurants where the service is impeccable! 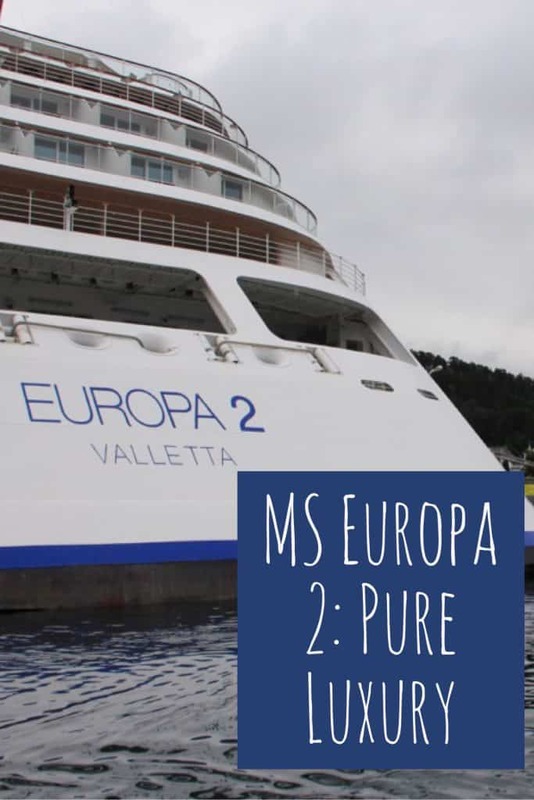 Also, for those who love the game of golf, MS Europa 2 is for you. It has two golf simulators that golf lovers play while on onboard. 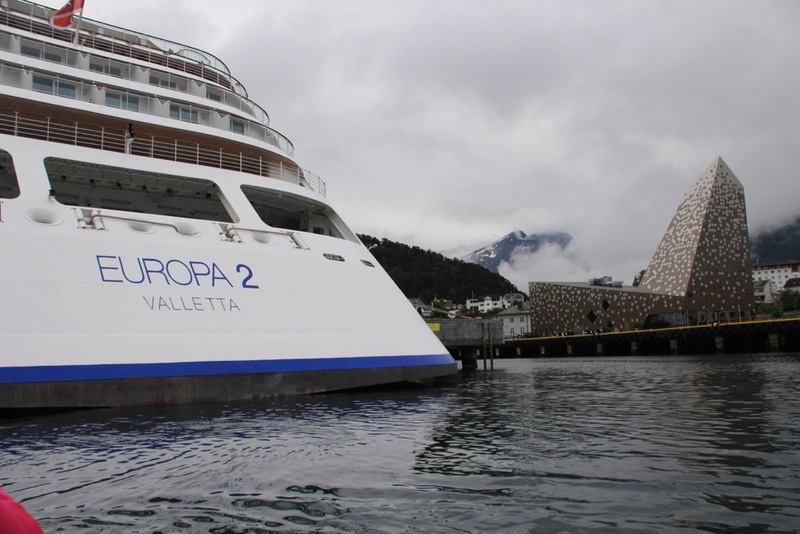 Europa 2 also has healthy competition tournaments, as well as excursions that take these golf enthusiasts to courses they want to play when near a port. 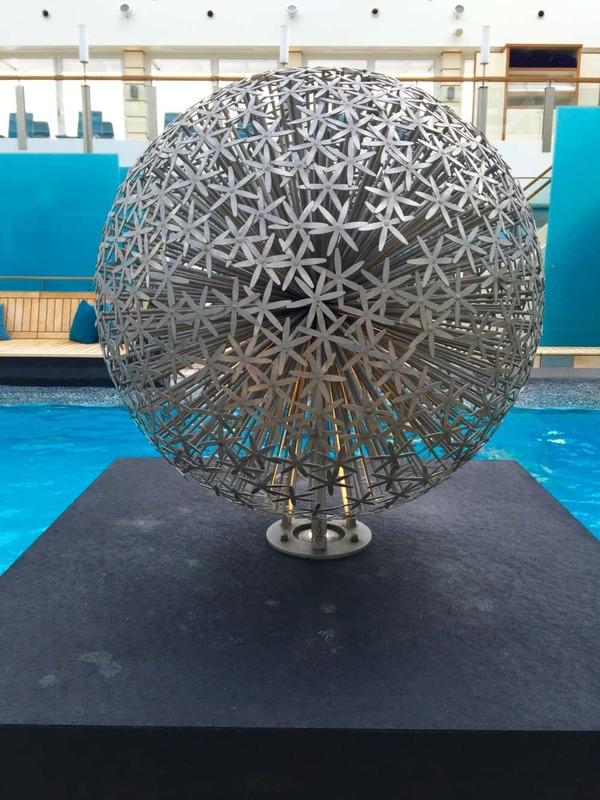 I even heard a story of an American family from Dallas looking to bring a family member who needed kidney dialysis and after extensive research found the Europa 2! That’s right, there is not only a Doctor on board, but they also have a variety of medical services available. Simply amazing! Do you want your picture taken? Yes, there is a professional photographer on board for every occasion or none at all. Want to send flowers to your wife? 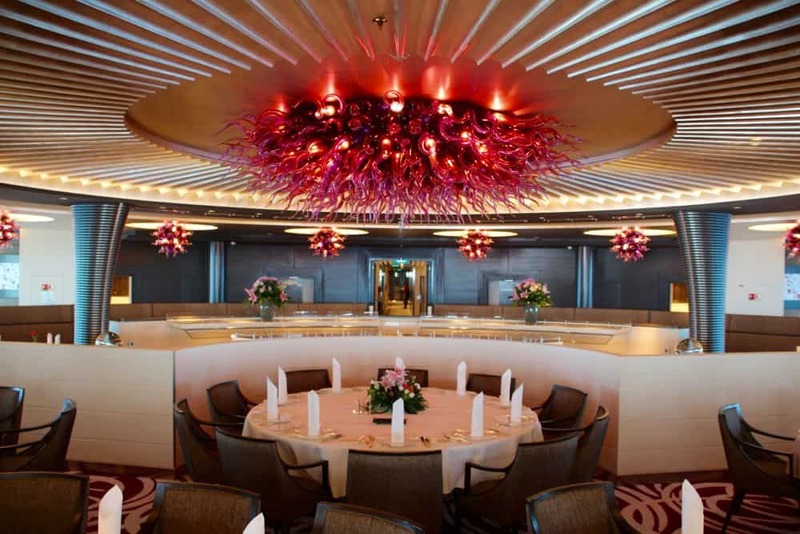 MS Europa 2 has a full-time florist, who can fulfill your wishes. Access to the internet? Yes, plus they can provide you with your own email on the ship, an iPad in your room for any service you may want that is readily available. 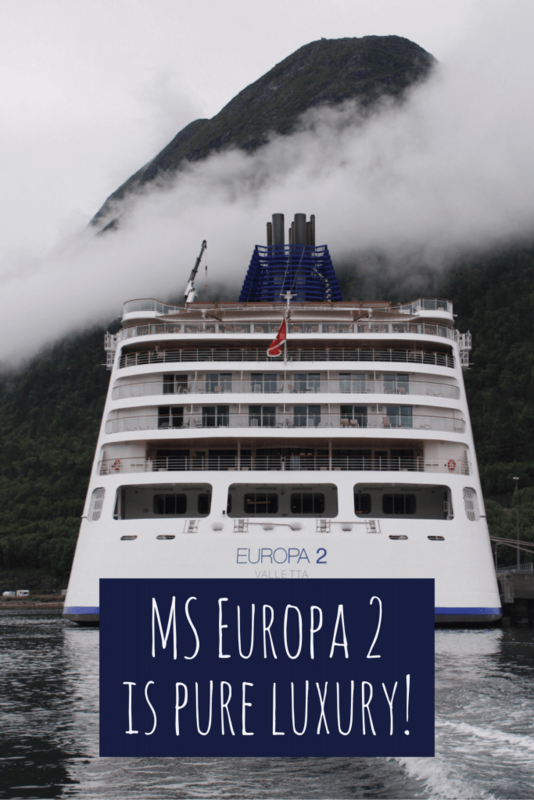 I could go on and on, but I think you get the gist of what the MS Europa 2 is all about! 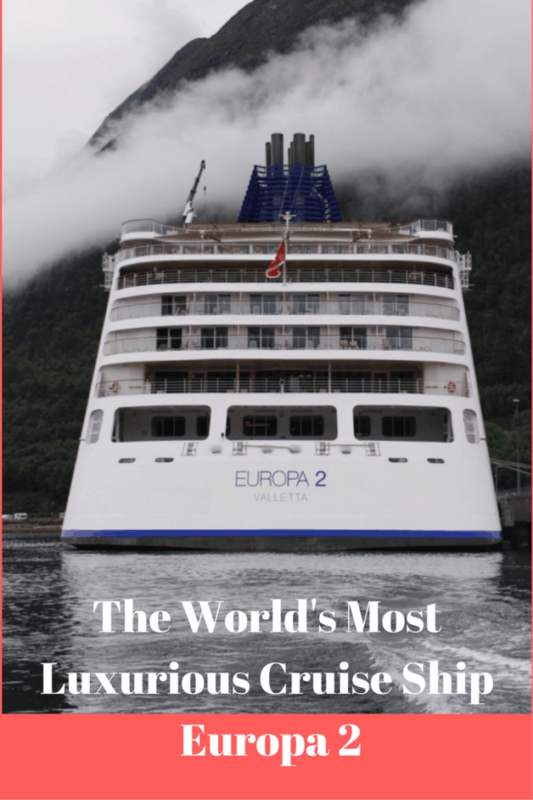 The services and amenities available on this ship are endless, so I have to stop somewhere – the MS Europa 2 – the world’s most luxurious cruise ship! 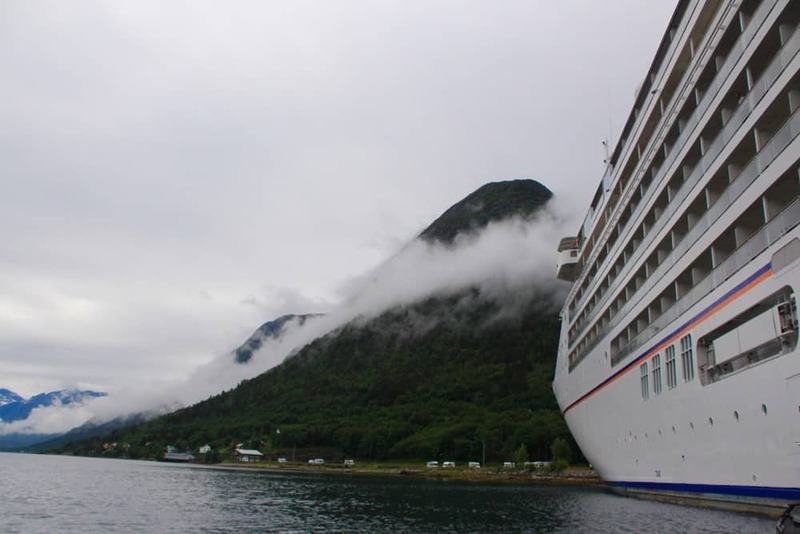 Disclosure: My time spent on the cruise Europa 2 was courtesy of Haplag-Lloyd Cruises.